Happy Thanksgiving! I have so many things to be thankful for this year. I have been blessed with a happy family, a supportive wife, curious children, and a passion for picture books. Luckily and thankfully, I also have the opportunity to share with you childhood birthday stories and memories from children's book authors and illustrators. I think you are really going to enjoy this birthday post and I hope you have a wonderful Thanksgiving Day with your family and friends. Carmen T. Bernier-Grand was born in Puerto Rico with a "vivid imagination". Her sister would often give her a hard time about staring at people, but she was only trying to figure out what they were thinking. (Mazza Museum Keynote, Summer Conference 2012). She published her first story, about her teacher chewing gum, in the second grade for the school newspaper. However, Carmen never saw herself becoming a writer, especially a writer of books in English. 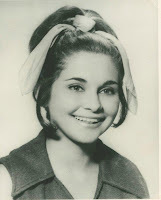 "In eighth grade I went to a private school with American nuns as teachers. When I said some words in English my classmates laughed, so I tried not to speak the language. It wasn't until I met my husband at the University of Connecticut (studying math) when I began to speak English without so much fear." (One Potato Ten). She started writing again when she had children of her own. However, publishers in the United States were not interested in her writing because it was in Spanish. Carmen was determined to write for children so she wrote a story in English for the Willamette Writers contest. And she won! (Cynthia Leitich Smith). It was this contest that launched a career that would be filled with many awards and countless happy readers! I emailed Carmen to ask if she would share a birthday memory or story. She responded with many stories and photographs from her childhood in Puerto Rico. Enjoy! When I was born, my uncle Pepe, thought I looked like an albino monkey. Not only did I look as skinny as most monkeys but I had a white birthmark on my forehead, which later moved up making a hair highlight. I was also so blonde you couldn't see my eyebrows and eyelashes. On November 22, 2012, my birthday falls on Thanksgiving. My ninth birthday also fell on Thanksgiving. At the time Puerto Rico didn't celebrate the holiday as we do in the United States. That morning I woke up at five with the angelical singing of the members of the nearby Methodist Church. 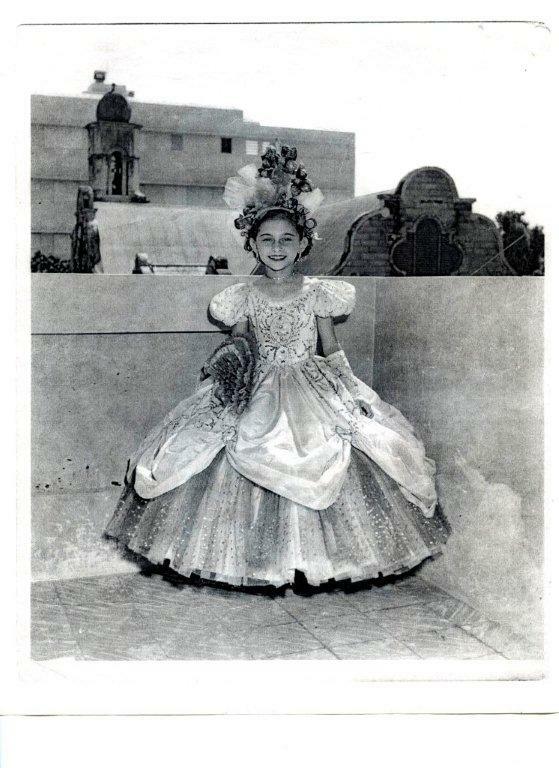 I went to the Catedral de Ponce with Carmen, who later married my uncle, Angel. The Mass was in Latin and I had a self-imposed rule that I had to read the whole thing in Spanish from my missal before I left church. I was a slow reader and that day, when the Mass ended, I hadn't finished reading. We had to leave. Carmen had to work and I had to go to school. I left church, crying. I was so upset that, when Carmen stopped in front of a store and asked me if I liked the doll on display, I said no -- although I loved it. I'm sure she was extremely disappointed. Because when we got home, I found her gift on my bed. It was the doll! That showed me to be true to my feelings. Nobody celebrated my birthday until my quinceanero, a coming of age party at fifteen. It was a simple home festivity, but my mother made me a pink dress with bows on its shoulders that made me feel like a princess. Although we hardly celebrated Sweet Sixteen in Puerto Rico, I would never forget mine. On November 22, 1963, I was walking on Atocha Street. As usual the store doors were open to welcome customers. What was unusual, however, was that all the store radios were louder than ever. I sat on the step of a store entrance; I couldn't believe what I hearing. President John F. Kennedy had been killed. Puerto Rico went on mourning and so did I. Since then I have had many birthday parties. This year my friends and family are having one for me on November 17, and we will celebrate again on Thanksgiving. But the biggest party is in my heart, grateful to be alive and writing! 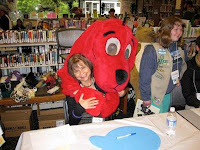 Carmen T. Bernier-Grand has published eleven books for children. Three of her books have been named Pura Belpre Honor Books. The Pura Belpre Award is "presented annually to a Latino/Latina writer and illustrator whose work best portrays, affirms, and celebrates the Latino cultural experience in an outstanding of literature for children and youth." (ALSC). Her first Pura Belpre Honor Book award was in 2006 for Cesar: Si, se puede! / Yes, We Can, and then in 2008 for Frida: Viva La Vida! Long Live Life!. In 2010, she received the award once again for her book Diego: Bigger Than Life which along with Cesar was illustrated by David Diaz. Many comment on the "free verse" writing style that Carmen used in six of her biographical books including the three mentioned above. On the blog Check it Out, she tries to "set the record straight" about her writing, "I don't consider myself a poet. The biographies are coming to me that way. It's hard to control the brain of a writer." The book that my family focused on for Carmen T. Bernier-Grand's birthday celebration was Juan Bobo: Four Folktales from Puerto Rico. According to the Author's Note in the book, "For decades, Juan Bobo, the invention of rural storytellers of Puerto Rico, has been the most popular fictional character on the island. " 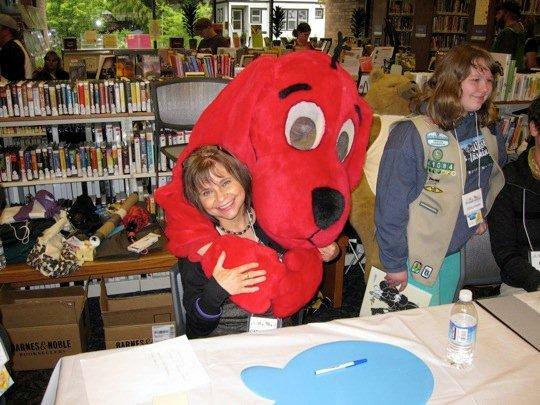 In an interview with Cynthia Leitich Smith, Carmen T. Bernier-Grand described how this book came to be published, "At a Willamette Writers conference, I asked author Eric Kimmel for advice on how I could begin writing children's books. He recommended me to start writing stories I'd heard when I was growing up. What stories did I hear when I was growing up? The Juan Bobo stories! At the same conference, HarperCollins editor Robert Warren was a speaker....I told--TOLD--Robert the first story that is now in the book. He asked if I could put that in an I CAN READ format, and I said yes! But I had no idea what an I CAN READ was. That Monday, I asked the librarian for help. She gave me Frog and Toad and hundreds of other books which I studied carefully. I wrote the Juan Bobo stories in that format and HarperCollins accepted the manuscript." (Cynthia Leitich Smith). Our favorite folktale from Juan Bobo: Four Folktales from Puerto Rico was "Do Not Sneeze, Do Not Scratch...Do Not Eat!". 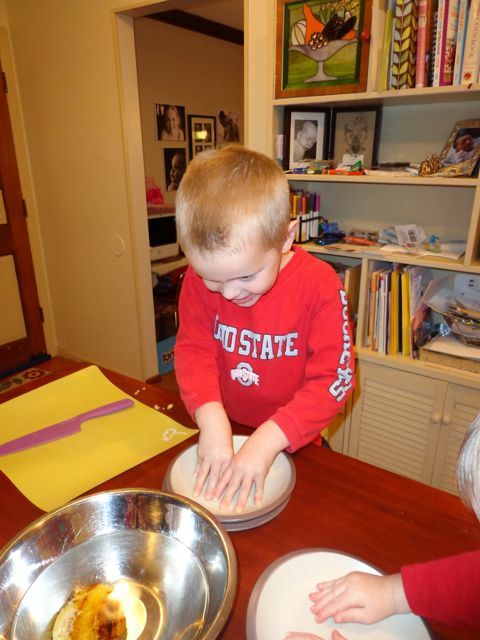 Juan Bobo and his mother were invited to visit a neighbor's house for a meal. 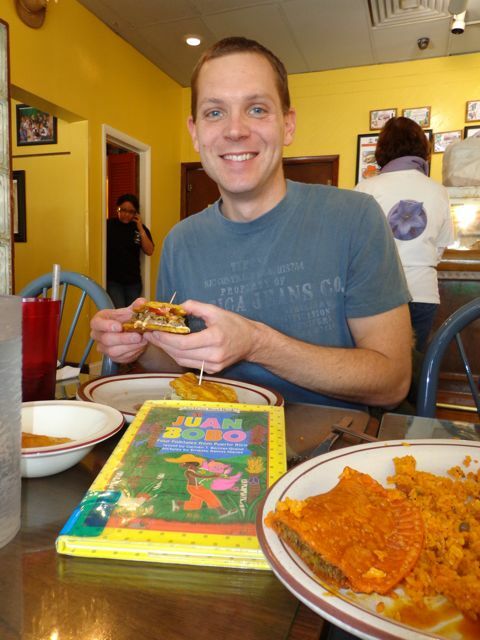 Juan's mother set strict guidelines before the visit to insure good manners, however various circumstances keep Juan Bobo from enjoying any of the food. He missed out on rice, beans, and fried bananas! However, we weren't going to let Carmen's birthday pass by without enjoying some yummy Puerto Rican food. My daughter's first grade teacher has family from Puerto Rico. We went to her to ask where we could find authentic Puerto Rican food in our area. She recommended we visit Rincon Cirello in Cleveland, Ohio. 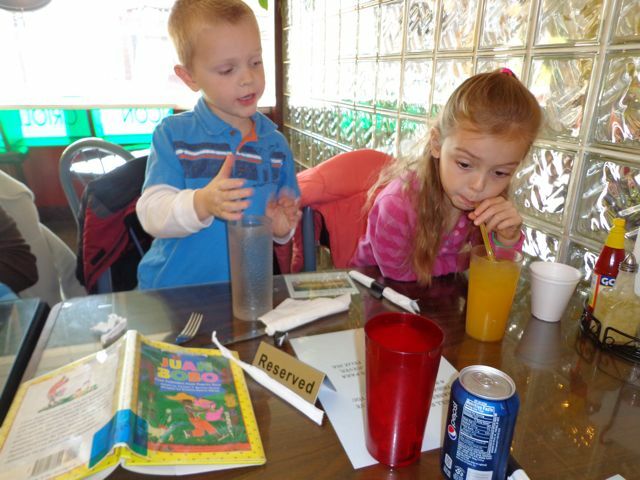 My two oldest children awaited their food with a copy of Juan Bobo. My daughter enjoyed her passion fruit juice! 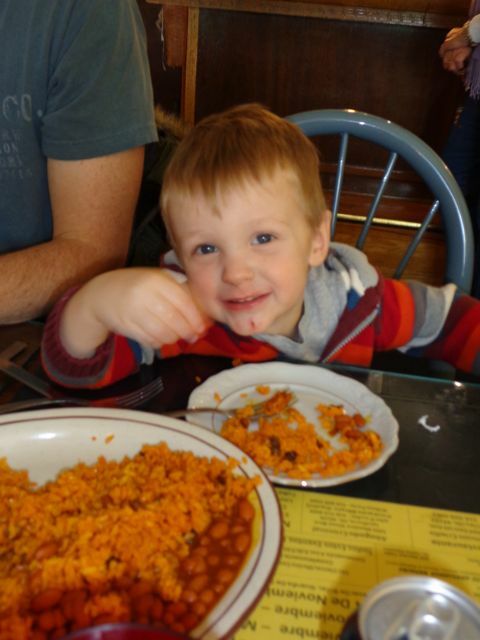 Once the food arrived, the little man enjoyed his rice and beans! But, he made sure he didn't sniff the rice too strongly. 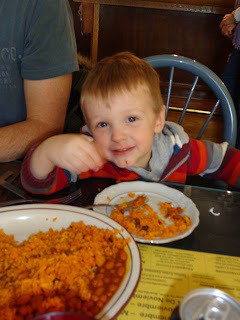 He didn't want to get rice up his nose like Juan Bobo! 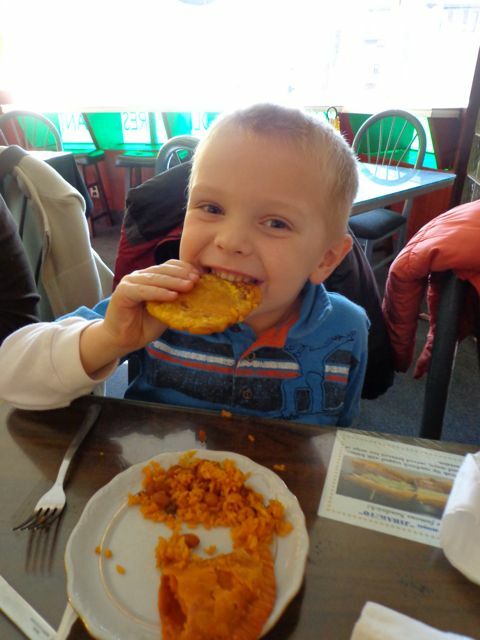 The kids loved their empanadillas and fried plantains! I chose to get the "Jibarito" which was a "tasty steak tip sandwich topped with lettuce, tomato, and mayo served between to strips of friend plantains." 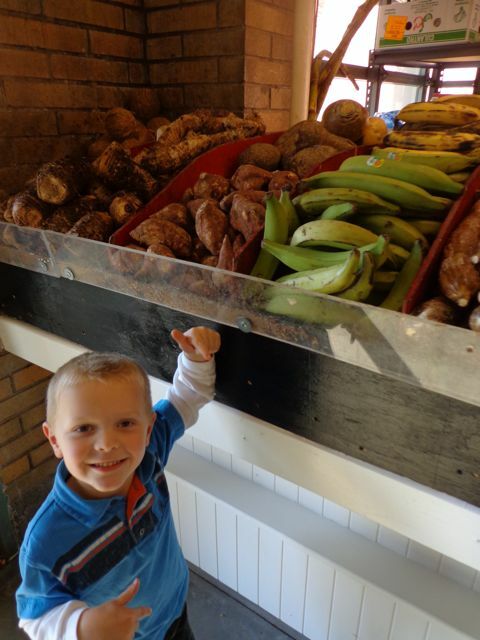 After our delicious meal at the restaurant we headed to The West Side Market to pick up a few plantains to take home. 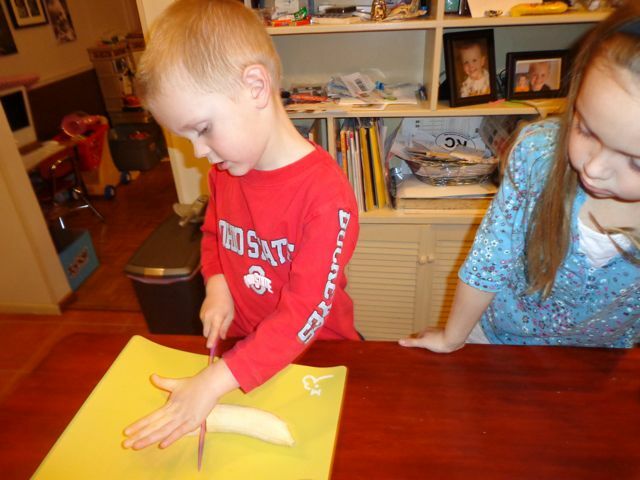 We learned that yellow plantains are best for frying. 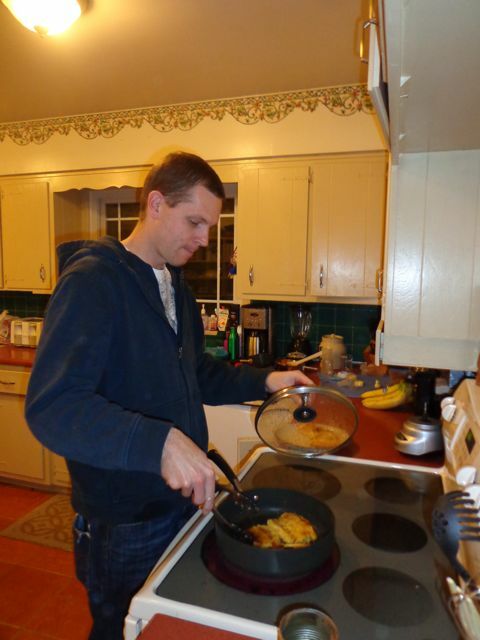 A few days later it was time to try to make our own fried plantains for dinner. 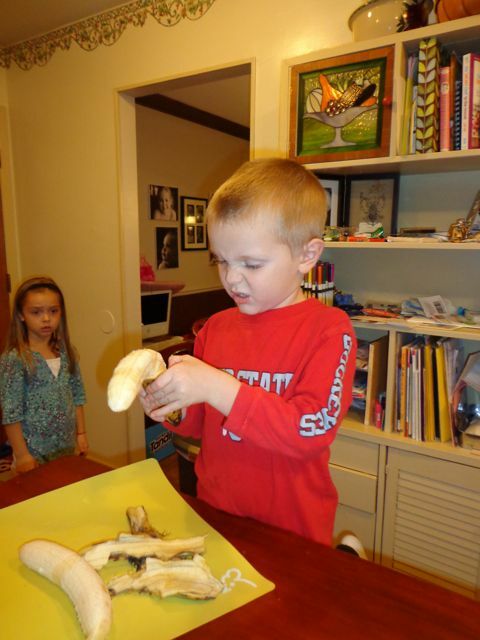 My son helped peel the skin off the plantains. 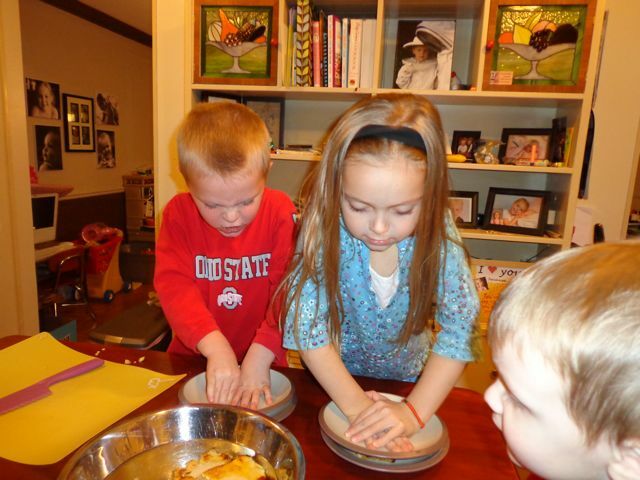 From afar, my daughter looks unwilling to get her hands dirty. He cut each plantain in thirds. (We probably could have cut them into smaller chunks.) Then, I fried them for 3 minutes in oil on the stove. Lastly, I flipped them over to fry for another 3 minutes. I removed the plantains from the oil and my kids smashed them between two plates. They loved this!! Once they were flattened we placed them in a bowl of cold water. Then, I fried them for one more minute on each side until they were nice and crispy. We added a little salt and then enjoyed! I am a huge fan of fried plantains. I think Juan Bobo would be proud! A HUGE thank you to Jessika Gonzalez, my daughter's talented first grade teacher who is also a wonderful friend, for helping plan this birthday celebration! Your recommendations were the perfect match for this birthday celebration! 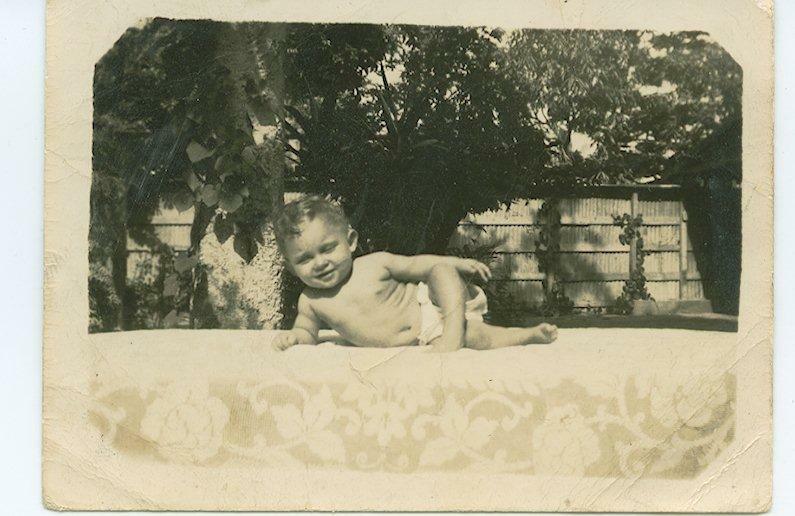 Thank you to Carmen for sharing all the photographs and birthday memories! My family hopes you have a wonderful birthday! I am so glad that we connected at the Mazza Museum this past summer! I love Carmen! So fun to hear these stories about her life. And I love how you mixed books and food in this post—two of my very favorite things! Happy Thanksgiving! What a heartwarming and belly-filling post. I love this! Carmen's books look delightful and I loved her personal stories. And of course seeing the joy and focus in your children's faces as they engage in book-related activities is always a treat, Eric! Have a wonderful Thanksgiving! Such a great post, Eric! Love that the kids were willing to try Puerto Rican food, too. Also love Carmen's quote " It's hard to control the brain of a writer." So true! Hope you and your family had a great Thanksgiving! I so enjoyed reading about all Carmen's memories. Thank you, Eric! Mashing plantains looks such fun. I hope you had a wonderful Thanksgiving this year!